In what cities is Handy active? 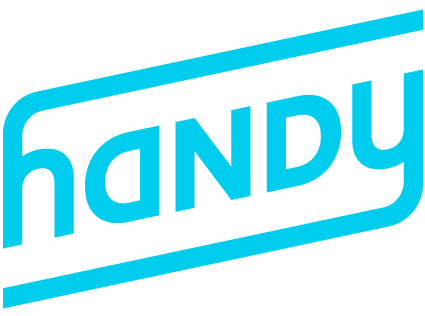 Handy is active in most major cities across the United States, Canada, and the United Kingdom. To see a full list, check out our locations page. Moving? You might be able to transfer your pro account to another city!